thefts in the south district of the city. 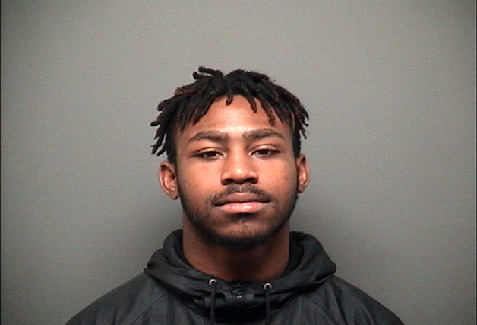 Tyrese Hairston, 18, of Roanoke, Natayez Smith, 18, of Roanoke and a third juvenile male each face multiple charges as the result of their actions. 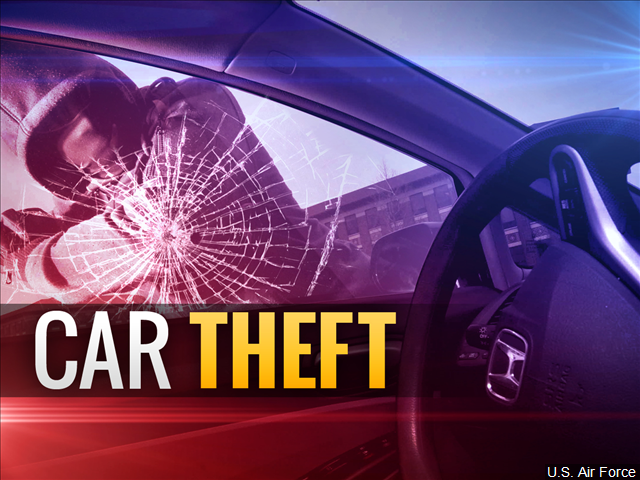 The burglaries and larcenies occurred between April 10 and April 14, and Salem detectives were able to obtain descriptions of the suspects and an account of the vehicle used to leave the crime scenes. On Tuesday, April 17, detectives executed a search warrant at the home of the suspects and found evidence related to the crimes. the Roanoke County-Salem Jail where he remains on a $2,000 secured bond. 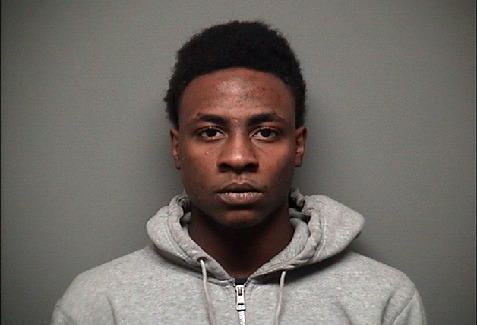 transported to the Roanoke County-Salem Jail where he is being held on a $2,500 secured bond. Burglary, and one count of Petit Larceny. The juvenile is now at the Roanoke Valley Juvenile Detention Center.